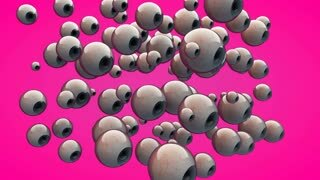 Search Results for "big brother"
A group of eyeballs with different sizes and colorful backgrounds and some digital noises on cuts. Big Brother watching you! 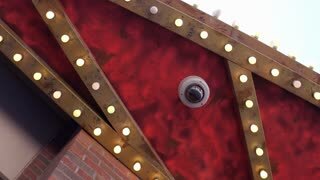 White security camera. 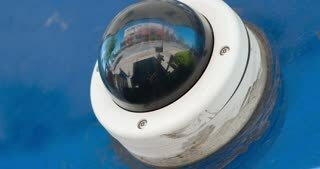 Surveillance dome cctv camera in streets rotating direct to camera. POV from the police helicopter camera. Chase. 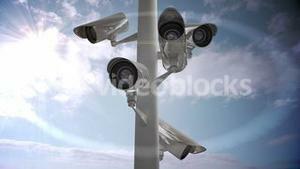 Animation of multiple Security cameras watching. Doctor puts spoon in patient mouth. 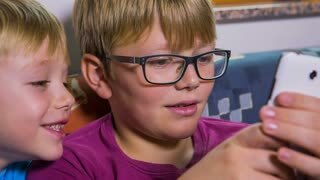 Boy doctor learning on big brother as patient checking mouth with flashlight and iron spoon in slow motion. Cyber surveillance concept with spy eye hologram over working cpu in background. 3D flight over futuristic circuit board. Concept of spying, privacy tracking, spyware and artificial intelligence. Close up for running computer program with intermittent signal on black background. Animation. Abstract functioning program with changing indicators. 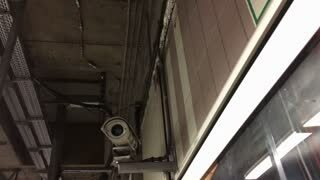 CCTV camera. Real-time tracking of vehicles and people on the street. Authentic pixelated image from a real monitor. Hands typing on laptop keyboard with watching eye on hologram screen. Concept of spy cam, cyber espionage, digital surveillance, spying, hacking, keylogger and threats in the internet. 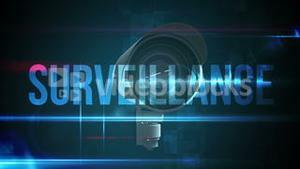 2d Animation motion graphics drawing of a CCTV surveillance security camera with eye watching blinking looking around on white and green screen with alpha matte in HD high definition. 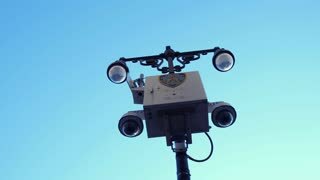 Professional Security cameras scanning the street. Recording video with cam in 4K. CCTV camera on the pole. Concept of surveillance, privacy, criminal, technology, spy, equipment, protection and safety. 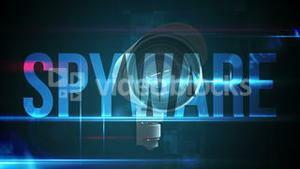 Cyber spying, digital surveillance and spyware in cyberspace. Eye symbol on digital background. Internet spy and privacy tracking abstract animation. Businessman in suit using smartphone with cyber eye hologram. Spying and tracking privacy in cyberspace with eye symbol abstract concept. Futuristic technology animation.